What is municipal solid waste (MSW) charging? Over the past years, some might have misunderstood that waste disposal would not incur any costs, and do not realise that excessive consumption and wasteful habits would exhaust the planet's resources and place a huge burden on the environment. 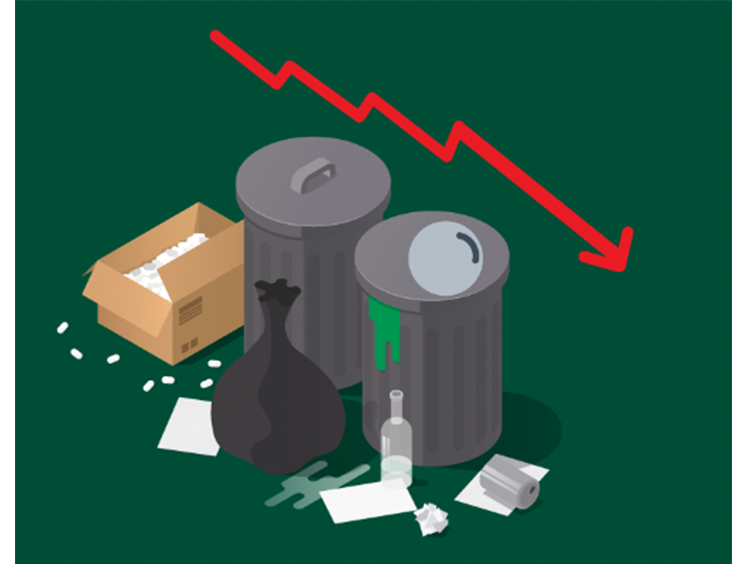 With reference to the experiences of other major cities, MSW charging is an effective tool to achieve waste reduction and to help rectify such "Big Waster" habits. In line with the "polluter-pays" principle, it is proposed that all waste from residential and non-residential areas (including the commercial and industrial sectors) will be charged based on the quantity of waste. In other words, generating more waste will result in higher disposal charges. People can save the planet's resources by waste reduction. 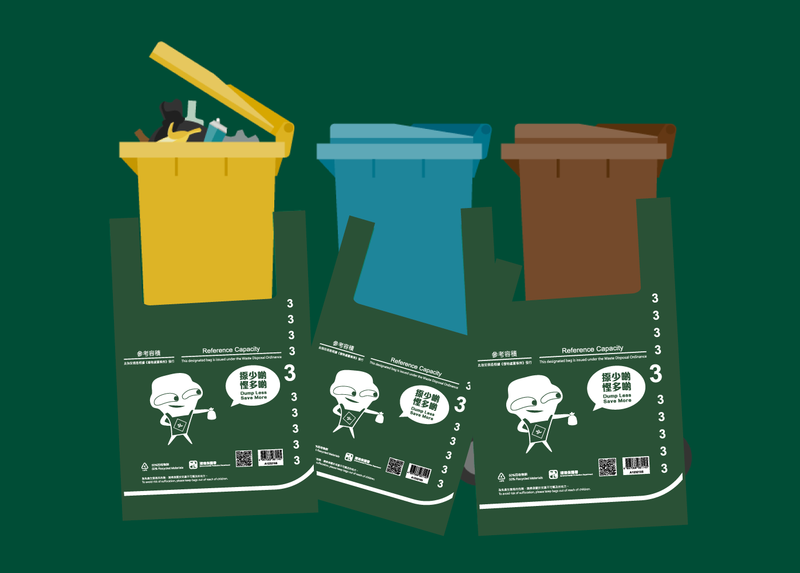 MSW charging is not introduced to raise Government's revenue, but serves to create financial incentives to drive behavioural changes and encourage the public to reduce waste at source in their daily life and practise clean recycling. While we have achieved some results through recycling, there is a need to reduce waste further.